This is a PDF file of the pattern Lighthouse, not the finished product. It is simple and suitable for beginners. Size: 5 * 4.02 inches or 12.7*10.2 cm. 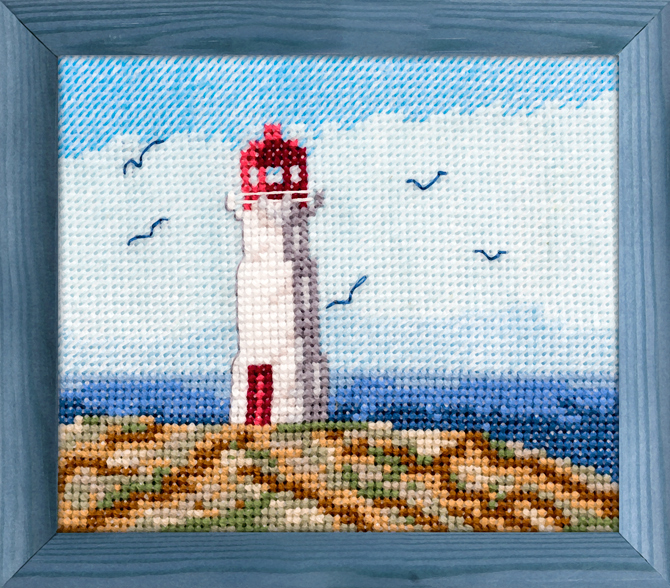 This entry was posted in Shop and tagged cross stitch, Lighthouse, pattern, shop. 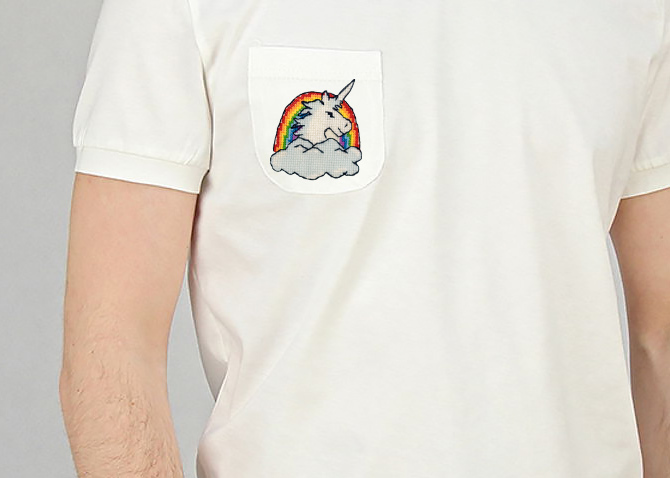 This unicorn is so quick to stitch out and makes a stunning addition to any sewing project.